Mark Brosseau, Viscous, 2014, medium: acrylic, flashe, and ink on canvas, 24 x 20 inches. shifted to architecture, a curriculum that required him to take a drawing class. I included Brosseau’s work in Nor’Easter, a members exhibition I selected at the New Britain Museum of Art last month. 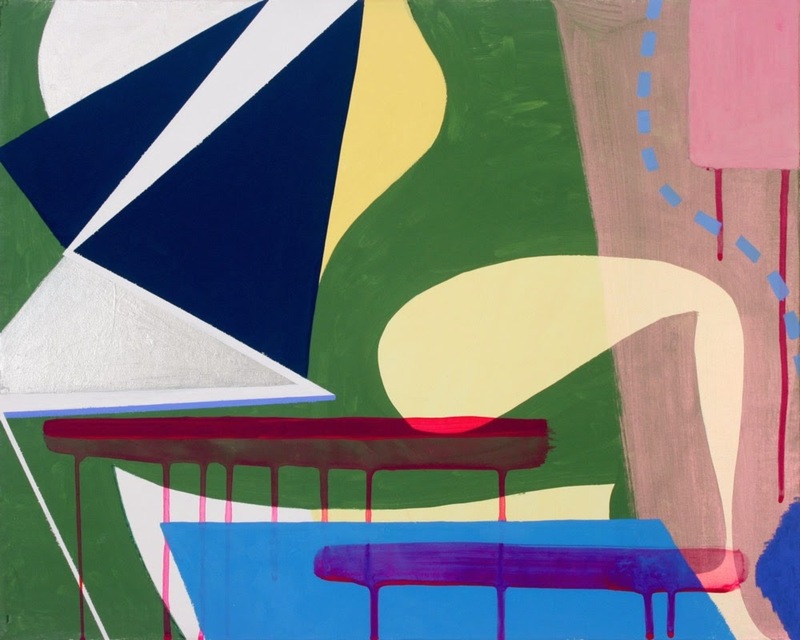 Mark Brosseau, Spectral, 2014, acrylic, flashe, ink on canvas, 16 x 20 inches. 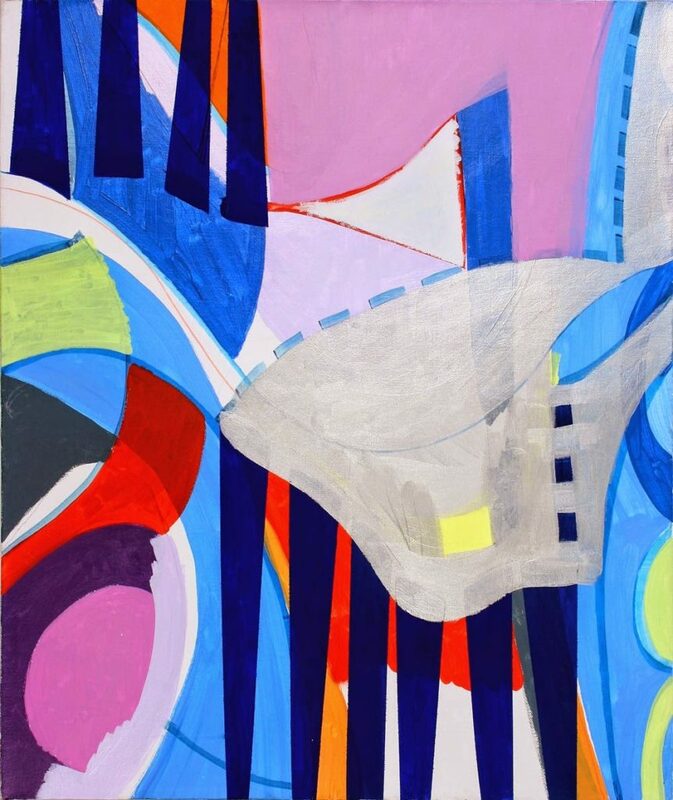 “Mark Brosseau: Paintings,” EBK Gallery, Hartford, CT. Through February 15, 2015.